We also provide support and answer your questions via website Live Chat. You will find the chat window on the bottom right side of our front pages and documentation pages. 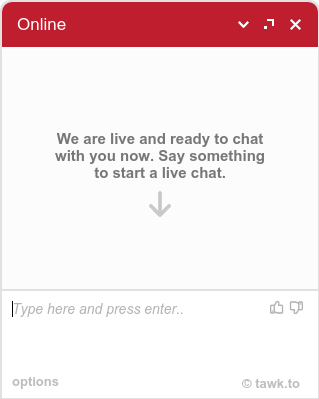 Simply click on it and start chatting with one of our staff members right on the spot. 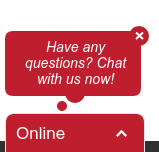 Our live chat is not Online 24/7, unlike our support desk. So if you will find the bottom left chat window missing, it means the live chat is currently unavailable and you should simply open a support ticket on our support desk.